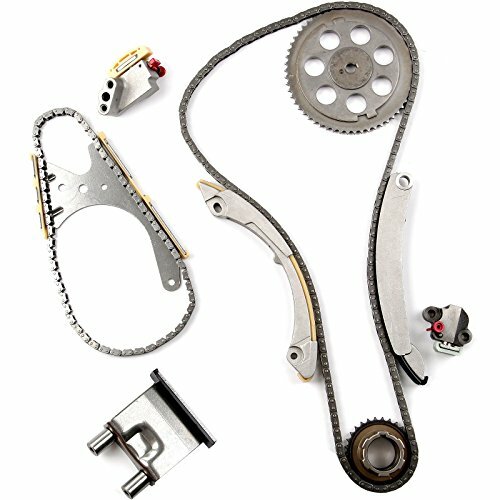 The ACDelco GM Original Equipment Engine Timing Chain is a GM-recommended replacement for your vehicle s original component. It is responsible for driving the camshaft of an internal combustion engine. 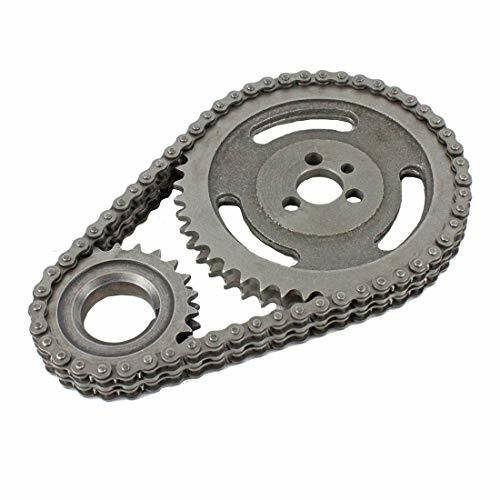 This original equipment engine timing chain has been manufactured to fit your GM vehicle, providing the same performance, durability, and service life you expect from General Motors. 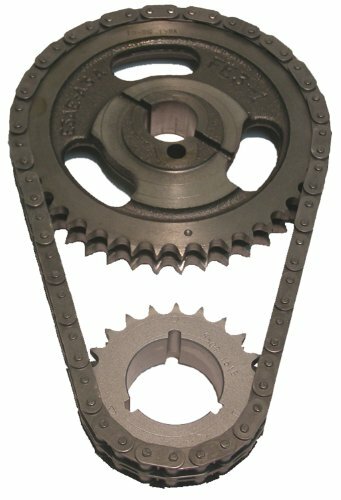 10200A-Used as wedges to loosen the tension on the Timing Chains during Camshaft and Phaser service procedures on Routan 3.6 liter Engine. 2012 and newer models also require 10369A. Note: 10200-1 & 10200-3 are used on Drivers Side, 10200-2 is used on Passenger's Side. Some 2011 models may also require 10369A, depending on the size of bolt in the front cover tightening sequence on the right bank (cylinder head closest to firewall). If that bolt head is 13MM you need 10369A. DOES NOT CONTAIN SPROCKETS. Meets or exceeds OEM performance requirements. Cloyes utilizes the latest in design and material technology, ensuring quiet and maintenance-free experience. The timing guide bolt secures the timing chain guide in place, ensuring that your vehicle's engine and its components run smoothly and reliably. The original design requires labor-intensive drilling and tapping to remove the original bolt. Dorman's OE FIX reduces labor time by eliminating the need to remove the cylinder head during installation, which significantly reduces repair costs and saves money. 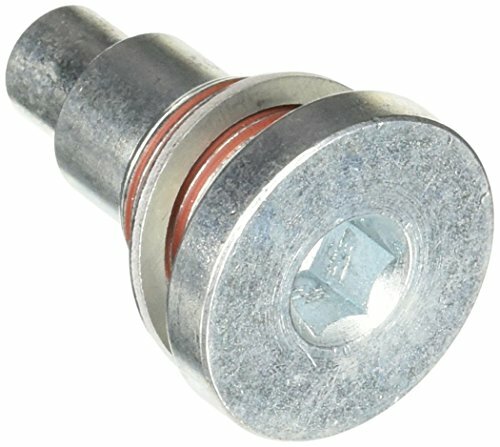 Plus, Dorman's direct replacement timing guide bolt is engineered to stronger specifications over the original part for a longer service life. 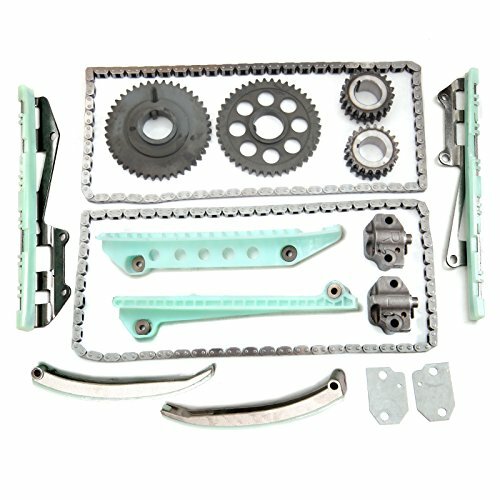 (2) Timing Chains (1) Crankshaft Sprocket (2) Tensioners (4) Guide Rails Variable Sprockets are not included Evan-Fischer Timing Chain Kit is an affordable replacement product for your restoration needs; restore your vehicle's distributor system with this high quality item. All Evan-Fischer products are covered by 1-Year Unlimited Mileage Warranty. 2003 - 2009 TOYOTA 4RUNNER 4.0L 3956CC 241CU. IN. V6 DOHC, ENG CODE "1GR-FE"
2007 - 2009 TOYOTA FJ CRUISER 4.0L 3956CC 241CU. IN. V6 DOHC, ENG CODE "1GR-FE"
2005 - 2012 TOYOTA TACOMA 4.0L 3956CC 241CU. IN. V6 DOHC, ENG CODE "1GR-FE"
2005 - 2010 TOYOTA TUNDRA 4.0L 3956CC 241CU. IN. V6 DOHC, ENG CODE "1GR-FE"
Only fit - 2003 - 2009 TOYOTA 4RUNNER 4.0L 3956CC 241CU. IN. V6 DOHC, ENG CODE "1GR-FE",2007 - 2009 TOYOTA FJ CRUISER 4.0L 3956CC 241CU. IN. V6 DOHC, ENG CODE "1GR-FE",2005 - 2012 TOYOTA TACOMA 4.0L 3956CC 241CU. IN. 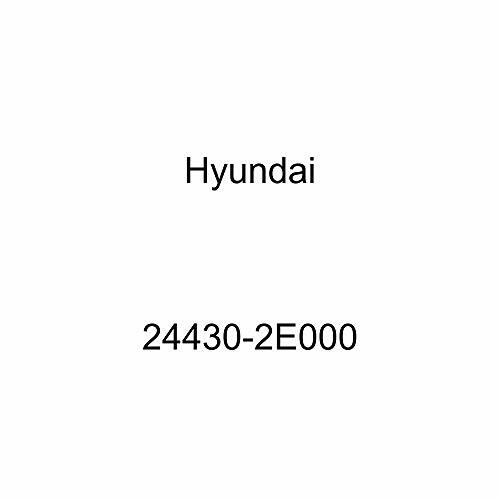 V6 DOHC, ENG CODE "1GR-FE",2005 - 2010 TOYOTA TUNDRA 4.0L 3956CC 241CU. IN. 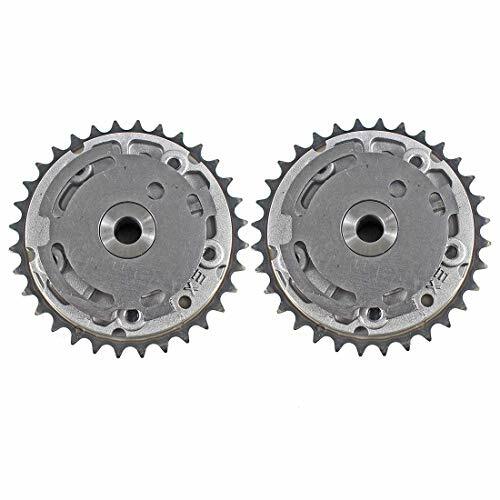 V6 DOHC, ENG CODE "1GR-FE"
ITM Engine Components timing sets offer a quality OE replacement at a great value featuring state of the art manufacturing technology and premium materials. 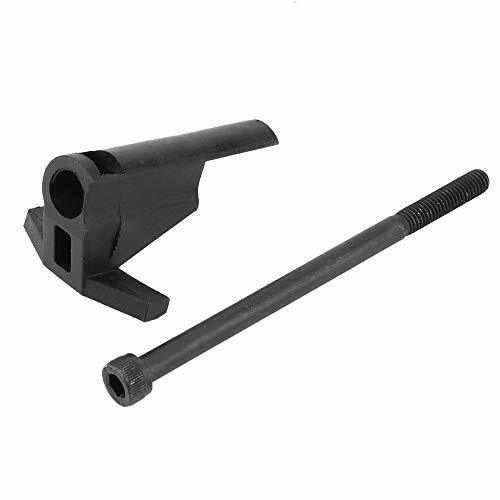 Designed to meet or exceed OE performance standards, these sets are remarkably durable. 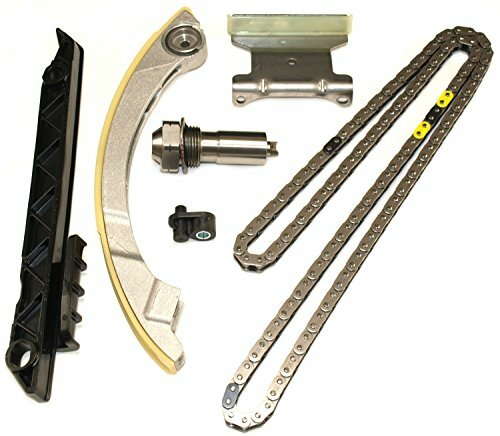 For easy installation, gaskets and oil seals are included where applicable. 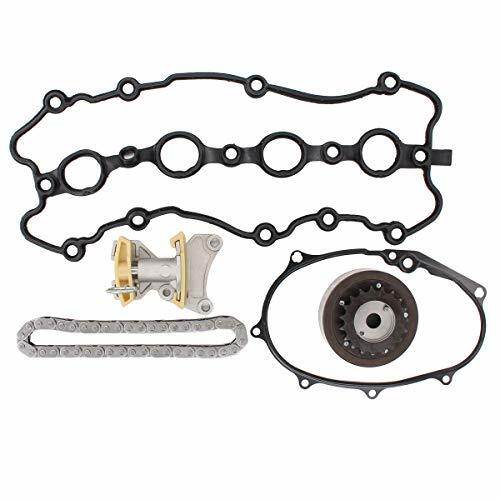 Spec Note:VIN Code "6" "W" "9"
Spec Note:VIN Code "V" "W" "9"
Spec Note:VIN Code "W" "6"
THE FITMENT TYPE This timing chain kits fit for Timing Chain Guide Rails Set 6PCS BMW E38 1996 - 2001,E39 1998.09 - 2003, E53 2000 - 2003,the timing chain has the same life span as the engine. 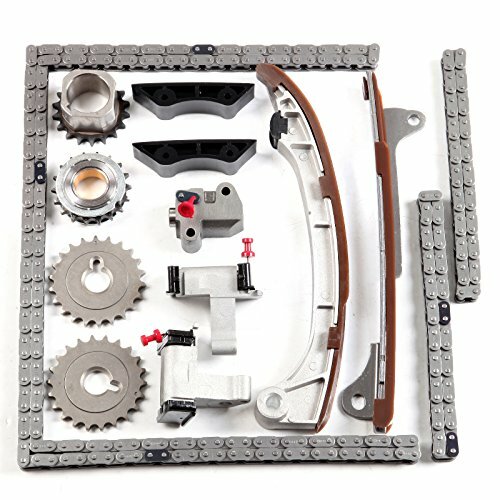 THE ENHANCEMENT It was more practical in Auto replacement parts after it has had a new and optimized.we also ensure that it was enhanced its quality to improve its durability and maintain customer's cost. 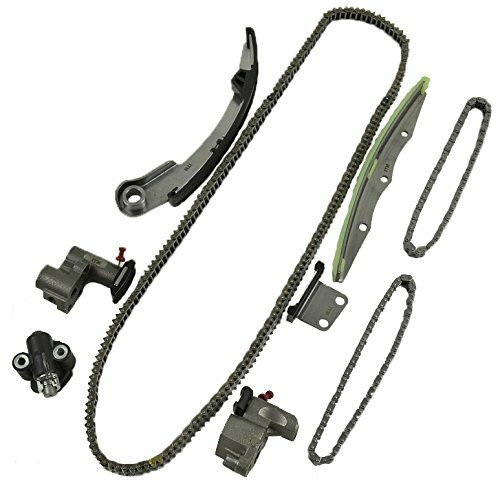 THE ADANTAGE AND WARRANTY This Timing chain kit drives reliable transmission ,good durability,low failure rate with 1 year warranty and save space for install equipment.Please do not worried about that. 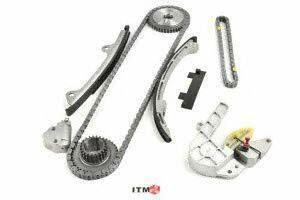 CHECK AND SELECT Please click Select your vehicle and check carefully this timing chain kits fit just in case your vehicle may have exclusions based on drive system or trim level that may cause our product not to match your vehicle . 2004-2006 CHEVROLET COLORADO 2.8L 2770CC 169CID L4 DOHC, VIN CODE "8"
2004-2006 CHEVROLET COLORADO 3.5L 3460CC 211CID L5 DOHC, VIN CODE "6"
2002-2007 CHEVROLET TRAILBLAZER 4.2L 256CID L6 DOHC, VIN CODE "S"
Only fit - 2004-2006 CHEVROLET COLORADO 2.8L 2770CC 169CID L4 DOHC, VIN CODE "8",2004-2006 CHEVROLET COLORADO 3.5L 3460CC 211CID L5 DOHC, VIN CODE "6",2002-2007 CHEVROLET TRAILBLAZER 4.2L 256CID L6 DOHC, VIN CODE "S"
Note:Cam chain tensioners wear differently depending on usage, oil change frequency and many other factors. We recommend inspection for wear frequently to avoid any engine damage. 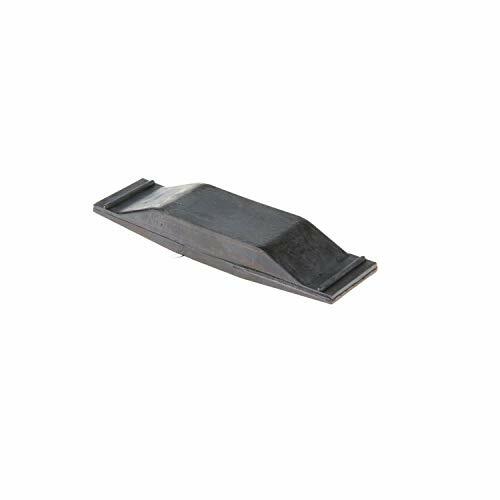 Improved and upgrade material provides you with longer life and reduced friction.More high-temperature resistance than stock parts. Easy to install.Perfect replacement OEM P/Ns 39954-99A, 39964-99A. 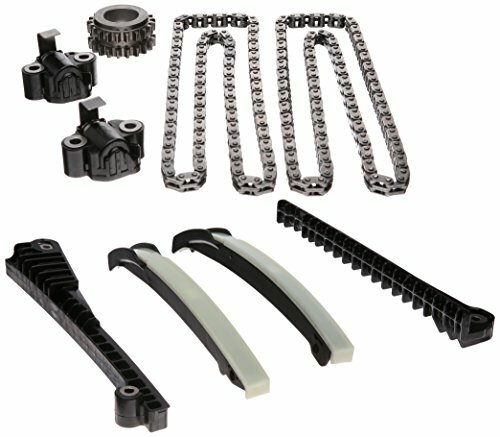 Package includes:outer and inner cam chain tensioners. 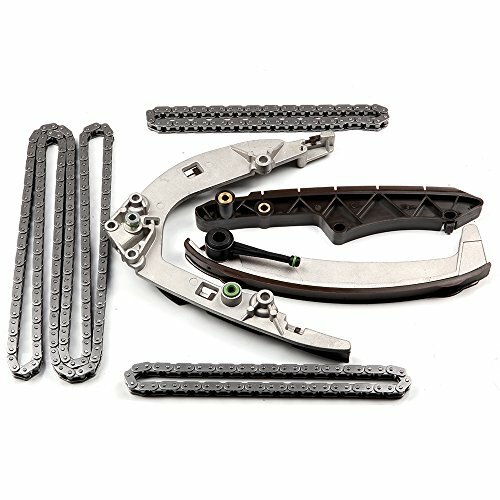 Note:Cam chain tensioners wear differently depending on useage, oil change frequency and many other factors. We recommend inspection for wear frequently to avoid any engine damage. 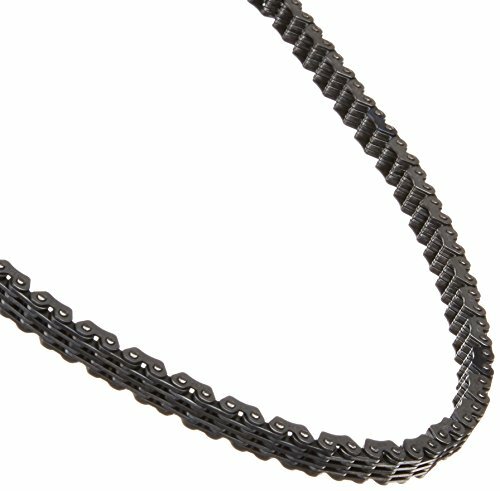 Specifically designed to work with its new AXS 12-speed group, SRAM's Force 12-Speed Chain is a unique take on chain construction. 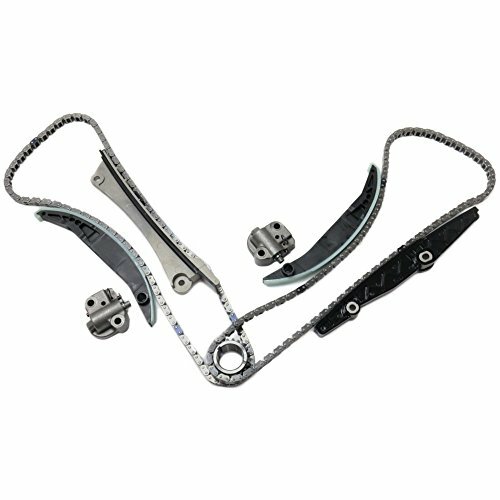 It uses its all-new Flattop technology creating a lighter, quieter, and stronger chain. 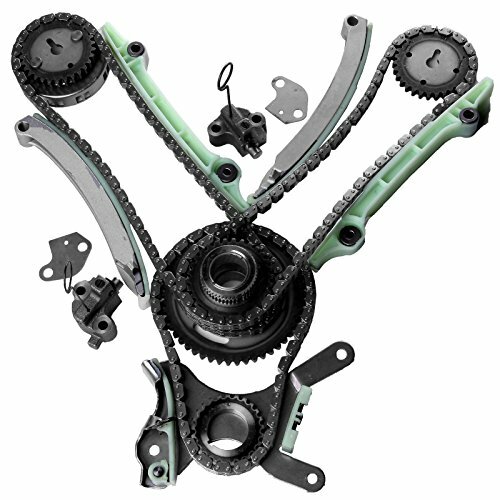 This also enables SRAM to build a narrower chain to accommodate those 12 cogs without sacrificing strength or durability. In fact, its SRAM's longest-running chain to date. 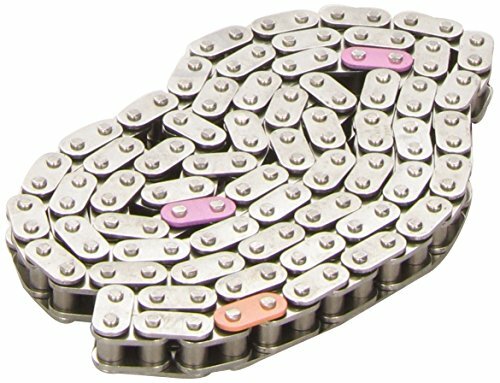 SRAM fortifies the inner link plates and rollers with its Hard Chrome plated surface treatment that helps resist corrosion and reduces wear which in turn increases its service life. 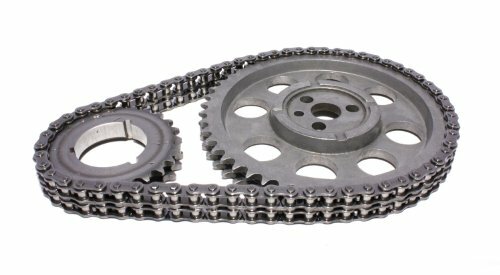 The end result is a very quiet and ultra-efficient bicycle chain allowing for more space between its outer plates and the narrow spacing between the 12-speed cogs on either side.Please note that the chain is only compatible with eTap AXS rear derailleurs and requires a Flattop Powerlock chain connector (included). Actual Weight Notes: This includes the packing. 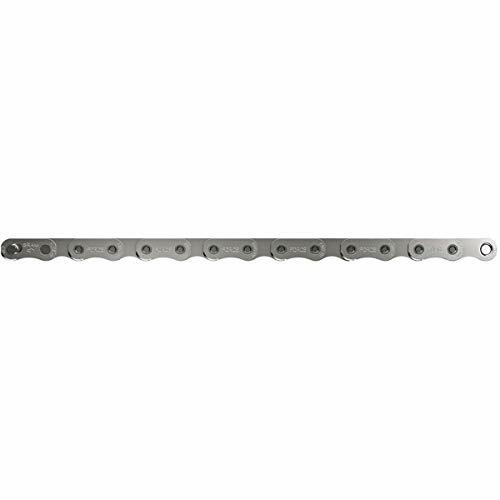 This is a heavy duty single roller chain that uses an improved alloy steel and the sideplates have an increased thickness to improve strength. 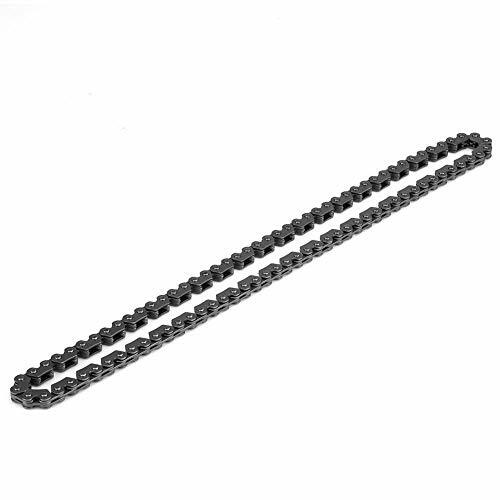 This chain can be used on all LS engines and can be used with stock gears. Application: Especially designed for 4 stroke GY6 125cc/150cc 152QMI/157QMJ engines. Great material: Made of high quality material and durable in use. Original standard: Direct replace for the original one. Function: Driving engine, engine intake&exhaust valve can open or close in due time, and engine cylinder can function properly. Powerful feature: High performance, prolongation of service life, low cost and failure rate. 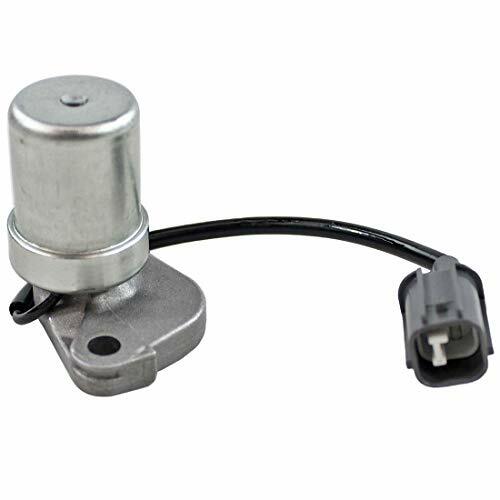 Features: Cam chain tensioner timing holds tool for audi 1.8t 2.7 2.8 3.2 4.2 2.7t and for volkswagen. Ergonomic design for comfortable handling. 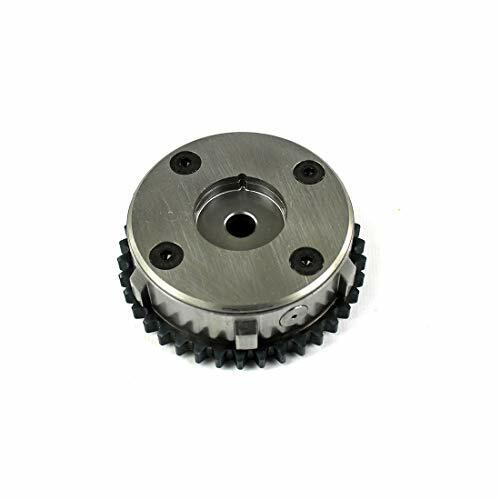 Help to save time and prevent damages on the camshafts and bearings. 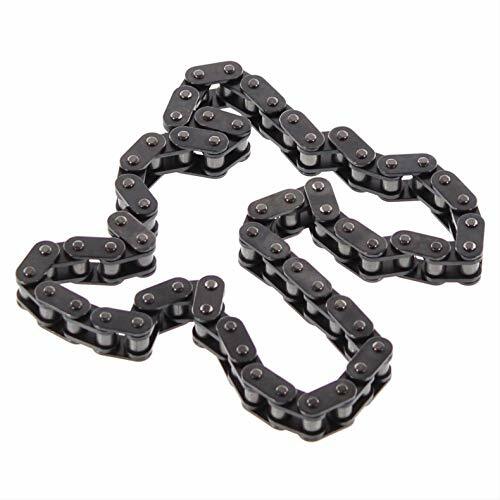 It can relieve the tension on the camshaft chain and lift it up far for daily cleaning,. Help to remove and replace the gasket and seal by using it. 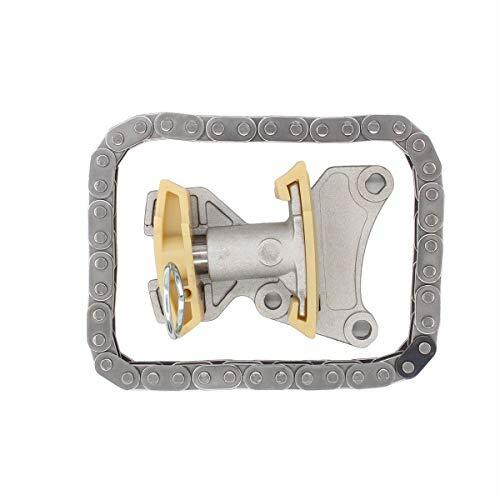 Description: Main function is to hold chain and tensioner in position when assembly an disassembly. It is wear resistance in long service life. Perfect tool that is useful,helpful and so practical. 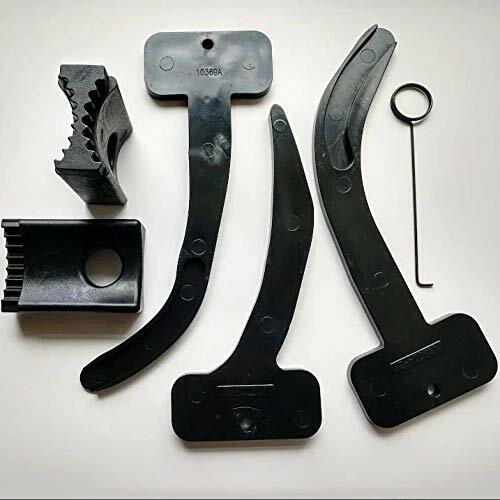 Specifications: Color:black Size:110*32*42mm Material:metal Fit:for Volkswagen for Audi Package Included: 1x Car Timing Cam Chain Adjuster Tensioner Holder Noted: If you are not sure that this is the right item for your car, please contact us. 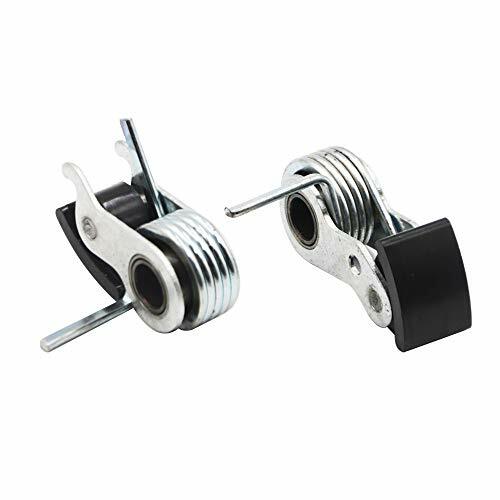 Cam chain tensioner timing holds tool for audi 1.8t 2.7 2.8 3.2 4.2 2.7t and for volkswagen. Help to save time and prevent damages on the camshafts and bearings. 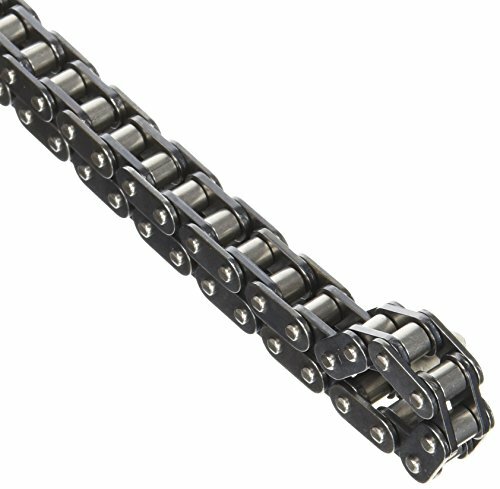 It can relieve the tension on the camshaft chain and lift it up far for daily cleaning,. Help to remove and replace the gasket and seal by using it.